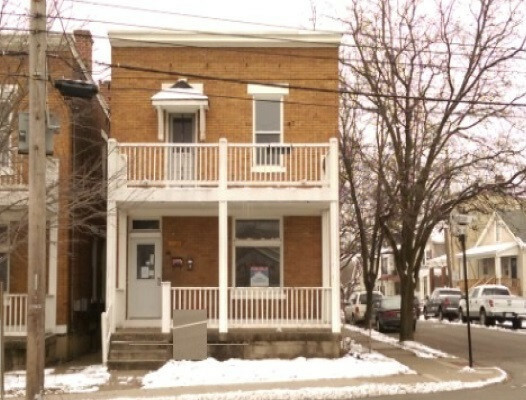 Great opportunity to buy this 2 family home located in Covington, KY. This investment property has 2 units and in total offers 2160 sq. ft. plus a full basement. Each unit offers 2 bedrooms and 2 bathrooms.